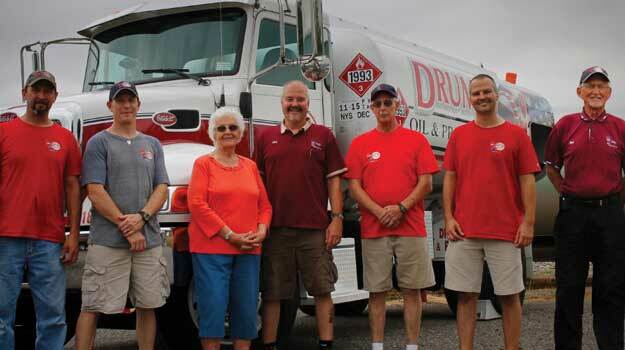 Friends and neighbors throughout the Niagara County area of New York can attest to the quality of fuel products and personalized HVAC service that comes from Drum Oil & Propane. For 70 years, our locally owned family business has led the way in first-rate, professional service, delivering quality propane and heating oil at competitive prices to all. Come and see for yourself why people choose Gasport’s own Drum Oil & Propane for all their home comfort needs. Keep your home warm and comfortable all winter long. Get reliable home heating oil delivery at a competitively low price. Tired of sweating through the summer? 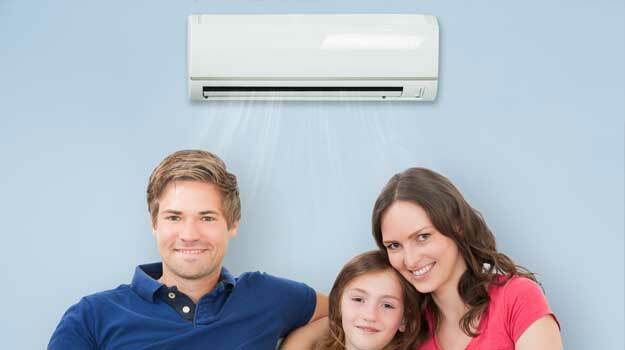 Enjoy cool, energy-efficient air conditioning with a new system installed by the experts. With so many different uses and applications, who wouldn’t want propane? From stovetops to heating systems to BBQs, propane does it all!